The Ochsner neurocritical care fellowship program is a United Council for Neurologic Subspecialties (UCNS) accredited program. Neurocritical care is an evolving subspecialty of critical care that has grown remarkably since its inception in the 1980s. Our program prepares physicians for the independent practice of neurological intensive care through a structured combination of cognitive, diagnostic, therapeutic, and the procedural skills training. Our fellows learn through treating a wide array of patient with both acute medical and acute neurological illness. We are a comprehensive team of UCNS certified physicians trained in both anesthesiology and neurology. We work closely with the departments of anesthesiology, neurology, and neurosurgery in a dedicated state-of-the-art 34 bed neurocritical care unit located at the Ochsner Medical Center - Jefferson Highway in New Orleans. Ochsner Health System also boasts an extensive growing Tele-Stroke Program currently reaching over 45 hospitals throughout Louisiana, Mississippi, and Alabama. We are one of the fasted growing Tele-stroke networks in the country. The core curriculum of Ochsner neurocritical care program is balanced to cover neurological diseases and conditions and medical diseases and conditions that commonly complicate acute neurological illnesses. Our fellowship is a two year program. The fellow will spend a total of 12 months in the neurocritical care unit. Fellows spend four months divided between medical, cardiac, and surgical ICUs. The remaining months will consist of rotations with vascular-neurology, neurosurgery, epilepsy, electives and research time. Fellows will become proficient in procedural skills including: intubation, bronchoscopy, thoracentesis, arterial line placement, and central line placement. During dedicated neurocritical care rotations the fellow will assume a leadership role on one of 3 rounding teams. He/she will be expected to lead rounds, teach residents/students/APPs/NPs, decide on consultations, oversee/perform procedures, and formulate/execute therapeutic plans. Our fellows will have access to national conferences and are strongly encourage to engage in research and participate in a yearly conference by way of article submissions or poster presentations. Fellows are also expected to lead M&M conferences, and occasionally a Journal Club, on a monthly basis. All fellows are encouraged to participate in clinical and/or basic research during their training. There is tremendous support available at Ochsner medical center for developing research projects. Dr. McGrade earned his medical degree from S.U.N.Y. 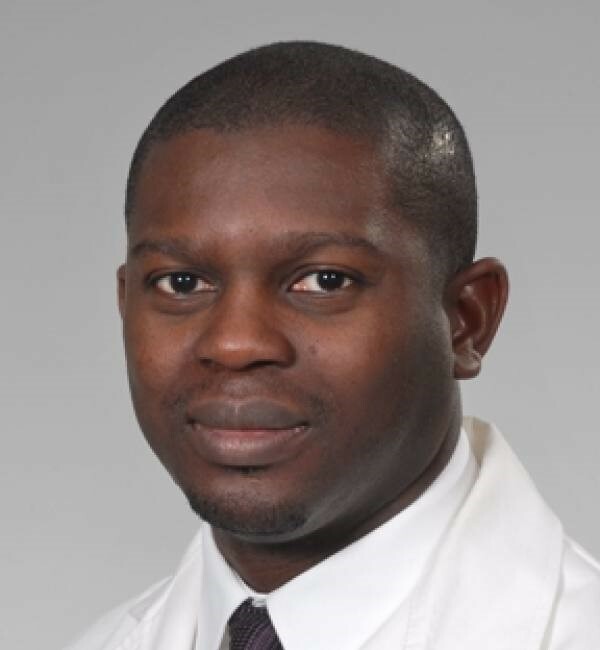 Upstate Health Science Center, and completed his residency in Neurology at Tufts New England Medical Center. He did neurocritical care fellowship at Cleveland Clinic Foundation. Dr. Harold McGrade spent 10 years practicing at the University Hospital in Augusta, Georgia before coming to Ochsner. 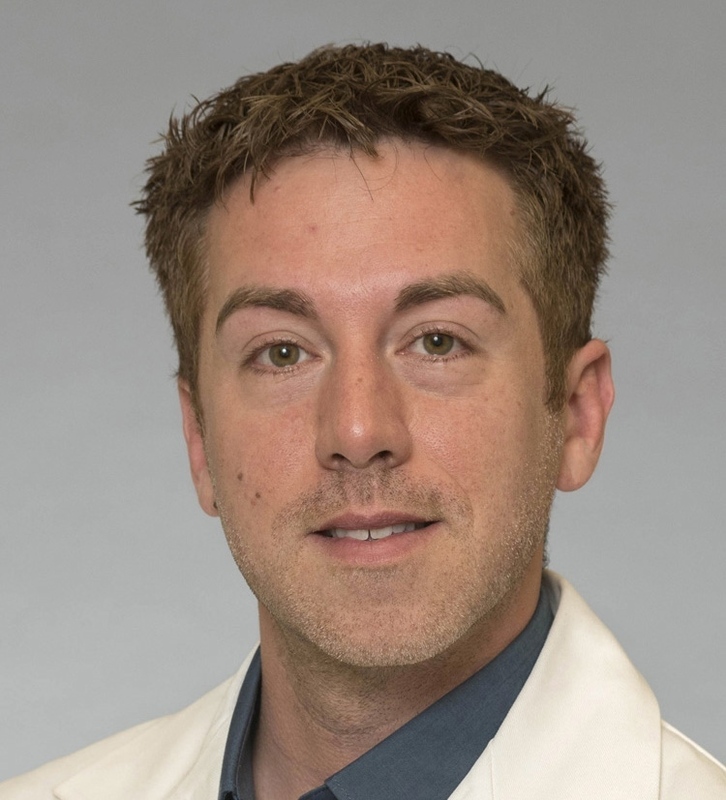 Dr. McGrade established a stroke and IV TPA protocol, stroke unit with specialized nursing training, multi-disciplinary rounds and the creation of a Code S hospital team. Dr. Murad Talahma earned a Doctor of Medicine degree from Jordan University of Science and Technology. He then completed an Internal Medicine Internship at Canton Medical Education Foundation. 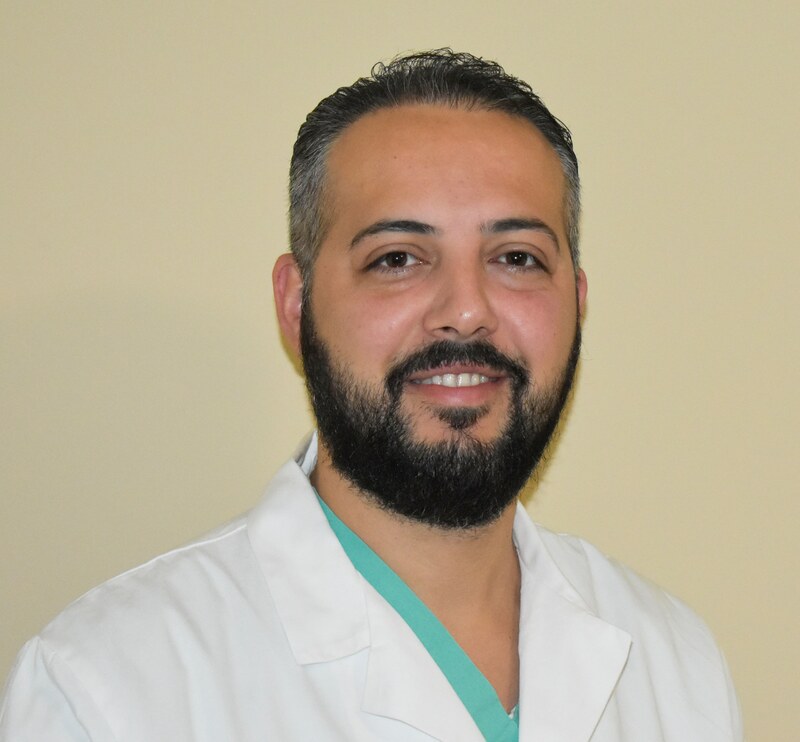 Dr. Talahma went on to complete a Neurology Residency and a Neurocritical Care Fellowship at University Hospital Case Medical Center in Cleveland, OH. 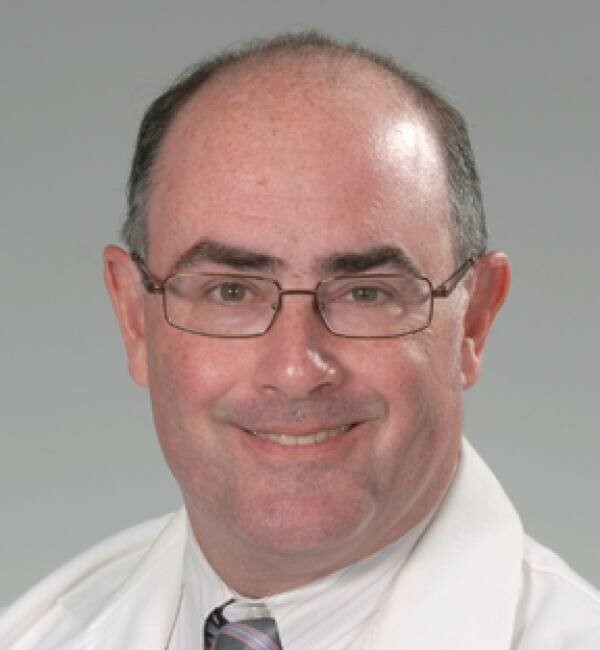 He is board certified in Neurology by the American Board of Psychiatry and Neurology, and neurocritical care by UCNS. 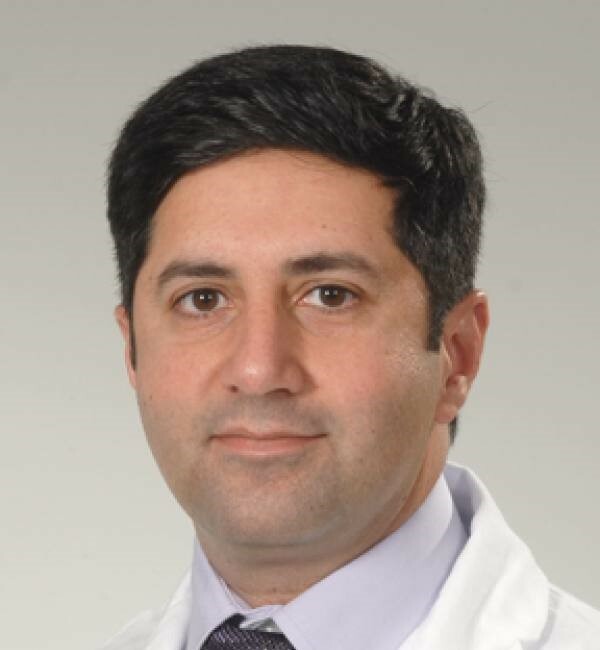 Dr. Talahma’s special areas of interest include medical education and neurological prognostication.